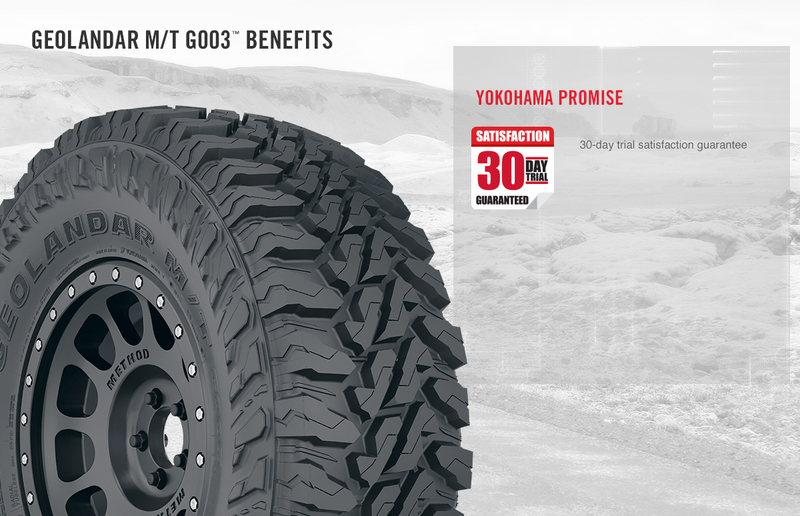 "We know you’ll want a set of the M/T G003 tires on your rig as soon as possible, regardless of whether it’s a mall crawler or a rock crawler." 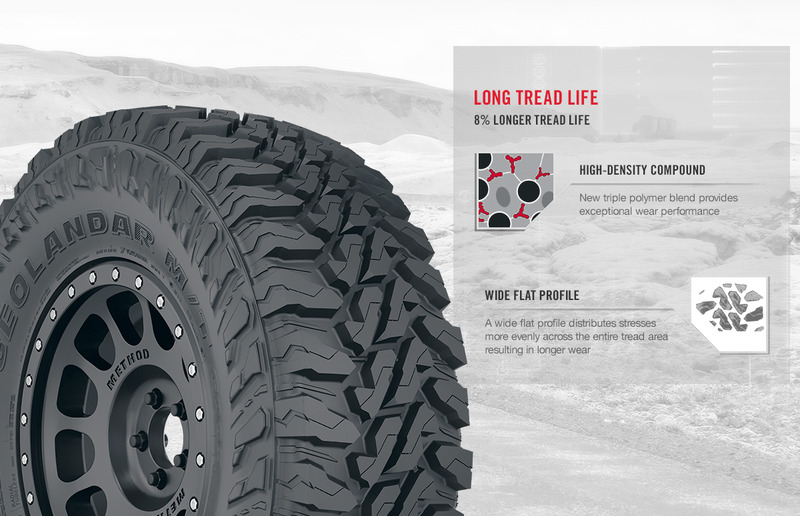 An innovative tread pattern and triple-polymer compound provide outstanding grip wherever you venture, on-road and off. 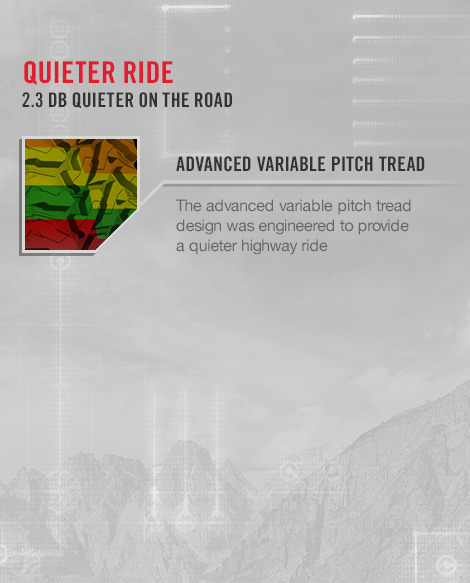 An advanced pitch variation contributes to a quieter, comfortable highway ride. 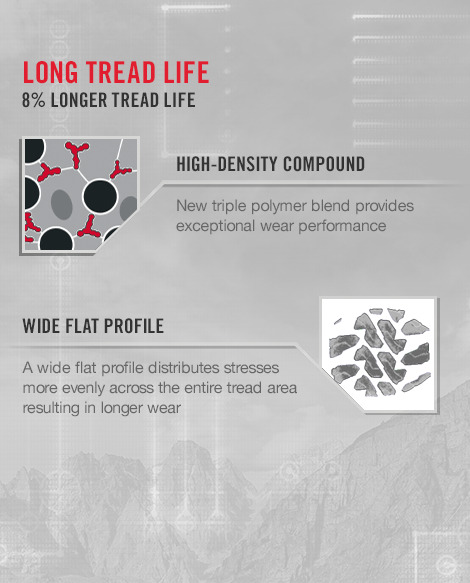 A new triple polymer compound and a wide flat profile combine for exceptional wear performance. You can't off-road with tires you don't trust. 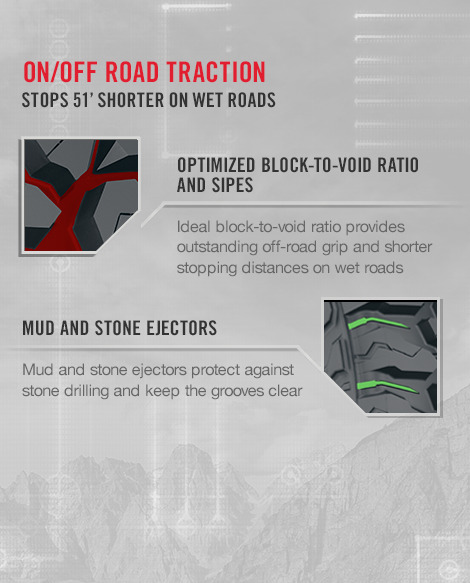 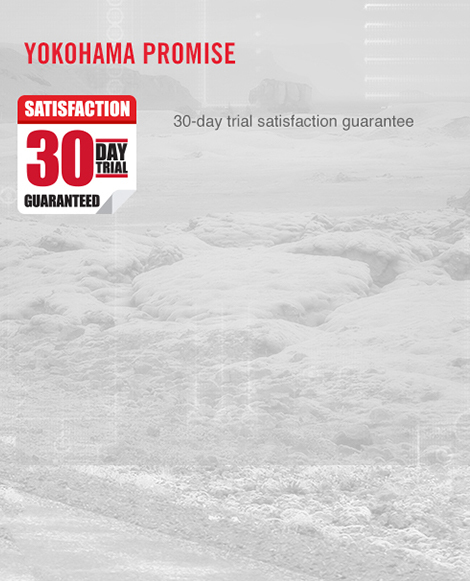 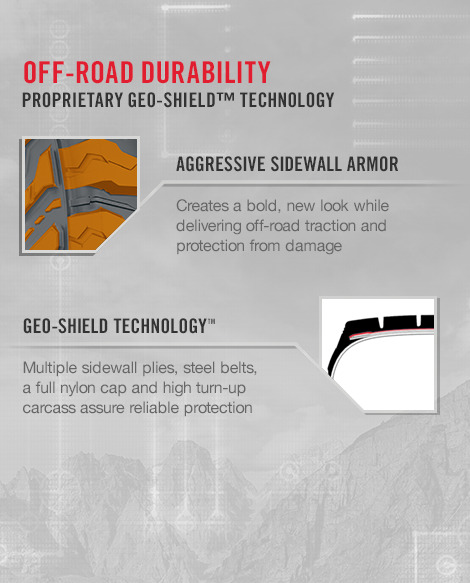 That's why the all-new GEOLANDAR M/T G003™ is engineered with rock-solid, GEO-SHIELD™ technologies from casing to tread. Delivering crushing performance, intimidating looks, and an industry-leading tread life, the GEOLANDAR M/T G003 inspires confidence--even in the most brutal terrain.